Here’s something they don’t tell you in school: The Pilgrims landed in Plymouth in November 1620 because they were running out of beer. Also, the Puritans drank like fish. 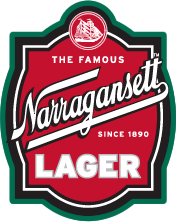 In this seminar, learn about New England’s unique beer history while drinking New England beer. Lauren Clark, author of the forthcoming Crafty Bastards: Beer in New England from the Mayflower to the Modern Day, moderates a stellar panel of brewers including Mark Hellendrung of Narragansett Beer, Chris Lohring of Notch Brewing and Dann Paquette of Pretty Things Beer and Ale Project. While you soak up their ales and lagers, soak up some knowledge about the strange beers of the colonial era, the breweries of New England’s industrial heyday–Boston alone had 30–and the origins of our current golden age of craft brewing. 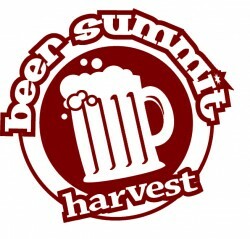 Get your tickets now for the Beer Summit Harvest Fest. Join us this Friday and Saturday night as we celebrate the Fall beers from over 60 different breweries. It’s a celebration of the best Autumn beers in the world, right here in Boston. There will be three sessions for this event, the Friday Night, and two on Saturday. 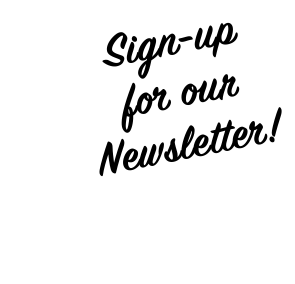 Hundreds of brewers sampling craft beers from all over will be there and tickets are on sale now. The Harvest Fest is a craft beer tasting, with well over 60 brewers and 200+ beers to sample. It has been happening in Boston since 2009, and gets bigger and better every year. This event will have many of the best local, regional, national and international brewers in the world represented- bringing both their known and less common Autumn brews. This event sells out, so make sure to get your tickets in advance.